Richard AtLee Jr. and Caitlin Parker. Caitlin Andrea Parker and The Hon. 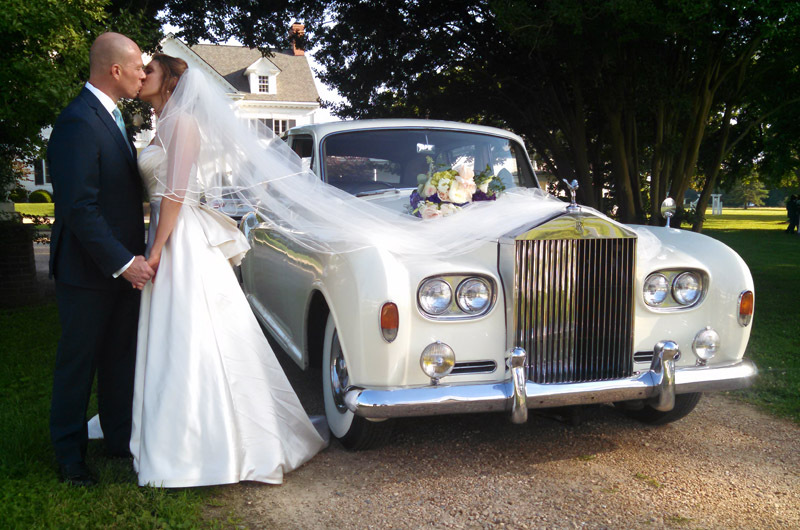 Richard Yorke AtLee Jr. were married at Grace Episcopal Church in Yorktown, Va. on June 25. A reception followed at the Inn at Warner Hall in Gloucester, Va. The bride is the daughter of Dr. Michael and Mrs. Clara J. Parker of Madison, Conn. and Edgartown. The groom is the son of The Hon. Isabel H. AtLee and Mr. Richard Y. AtLee of Yorktown, Va. and Nags Head, N.C. The bride grew up in Madison, Conn. and is a 2003 graduate of Madison’s Daniel Hand High School. She spent every childhood summer with her family on Martha’s Vineyard. Caitlin graduated from Rice University in Houston, Tex. in 2007 and then attended The College of William and Mary School of Law in Williamsburg, Va., earning her J.D. in 2010. She has been a prosecutor at the Office of the Commonwealth’s Attorney in Virginia Beach, Va. since 2011. The groom was raised in Yorktown, Va. and spent many summers working and surfing on the Outer Banks of North Carolina. He is a 1989 graduate of Yorktown’s Tabbs High School and a 1993 graduate of Hampden-Sydney College in Hampden-Sydney, Va. He went on to earn his law degree at The College of William and Mary School of Law in 1996. After several years in the private practice of law with his father and his brother, Rick served as a juvenile and domestic relations district court judge for the ninth judicial district in Virginia and subsequently as a circuit court judge for Virginia’s ninth judicial circuit. He is currently a judge on the Virginia Court of Appeals. The couple reside in Yorktown, Va. and Nags Head, N.C.